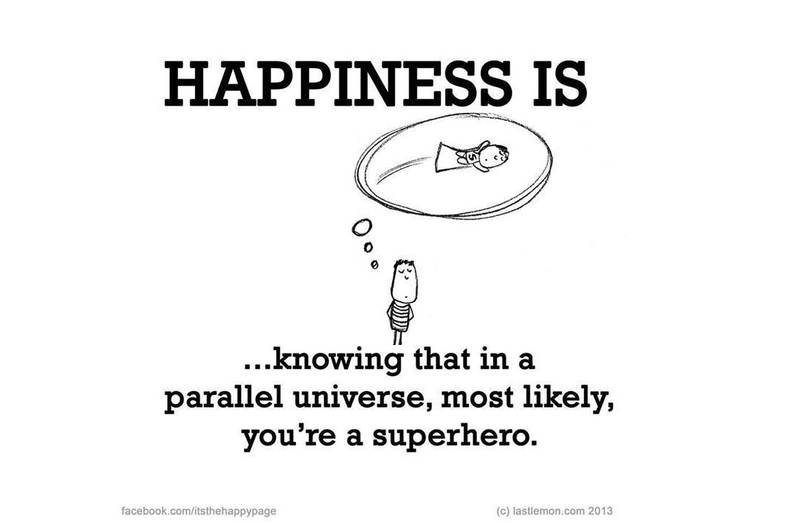 When we hear the term ‘parallel universe’, we often cite the classic science fiction picture of a parallel universe; something that acts as a mirror, where on one day, in this universe, you didn’t manage to have the guts to ask that girl out, but in the parallel universe, not only did ‘you’ ask her out, but a decade later, she became your wife. We all like to subscribe to such fascinating ideas, but for a while, it was relegated to the domain of sci-fi creators/fans. The real picture tells us something a lot more interesting. A type 1 parallel universe assumes space is infinite (it very well could be) and the physical laws of these other universes are the same as ours, but are so far away from us that we are causally disconnected, meaning that no messages can be received or sent because we can only receive messages from within our own Hubble volume. 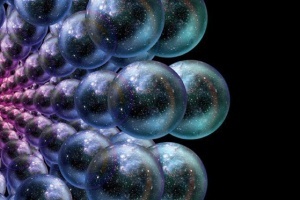 A type 2 parallel universe is all dependent on the two theories, which, incidentally, may possibly prove this type of multiverse; the Inflation model and the Ekpyrotic Theory. According to Prof. Tegmark, because of ongoing inflationary processes in these universes and ours, space between the other universes and our own is expanding faster than the speed of light – ergo, they are too far for any communication to occur. A type 3 parallel universe is the universe we all initially think of, and that is the alternate/mirrored reality universe. This type of parallel universe arises out of the Many Worlds Interpretation (MWI) of Quantum Mechanics to approach the phenomenon of wave-function collapse. 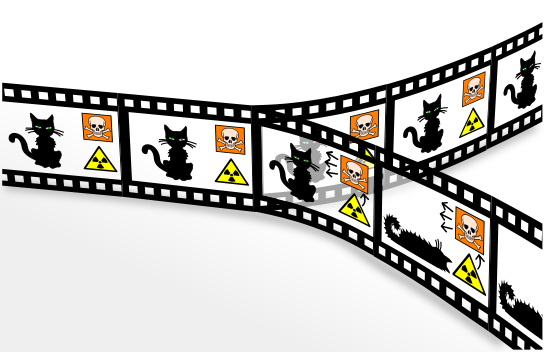 The MWI says that for every possible quantum option, there is another universe in which such an option is realised. For example, if you come to a point in your day where you find yourself torn between the choice of two drinks, maybe just a glass of water or a bottle of Dr. Pepper, if you opted to choose the bottle of Dr. Pepper, a Type 3 parallel universes says that in the alternate reality, you actually chose to enjoy a glass of the good old H2O instead. A type 4 parallel universe basically suggests that the mathematical equations and physical laws that govern these types of universe are very different from our own. The MWI parallel universe is centered on the idea that these co-existing universes correspond with one another in some way; whereas, the type 4 parallel universes can obey laws that are completely contradictory to ours, with both being equally valid. Although, in the presence of much scientific skepticism, Prof. Tegmark, gaining much recognition for his work in fields such as cosmology, holds very strongly to the multiverse hypothesis; the link provided below is a carefully constructed paper by Prof. Tegmark, and will provide deeper insight as well as mathematical descriptions of his reasons for arguing in favor of parallel universes. You can find a lot more information here.